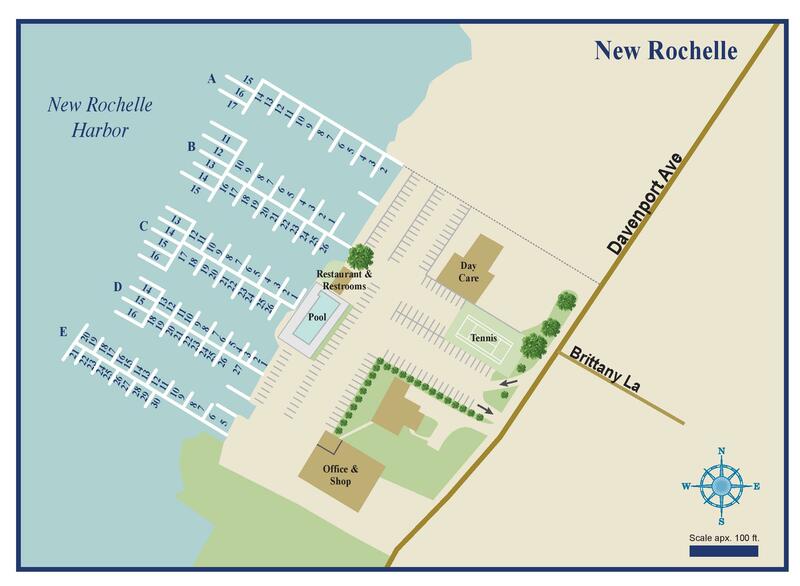 On Site & Local Amenities | New Rochelle, NY | Imperial Yacht Club, Inc.
Our floating docs are pristinely maintained, modern, fitted with ample cleats and dockside water. Safe, well protected, and tranquil harbor. Club parties and catered events. See Photo Tour. Informal cruising clubs rendezvous hosted. 115v / 30A power outlets. 208v / 50A power outlets.